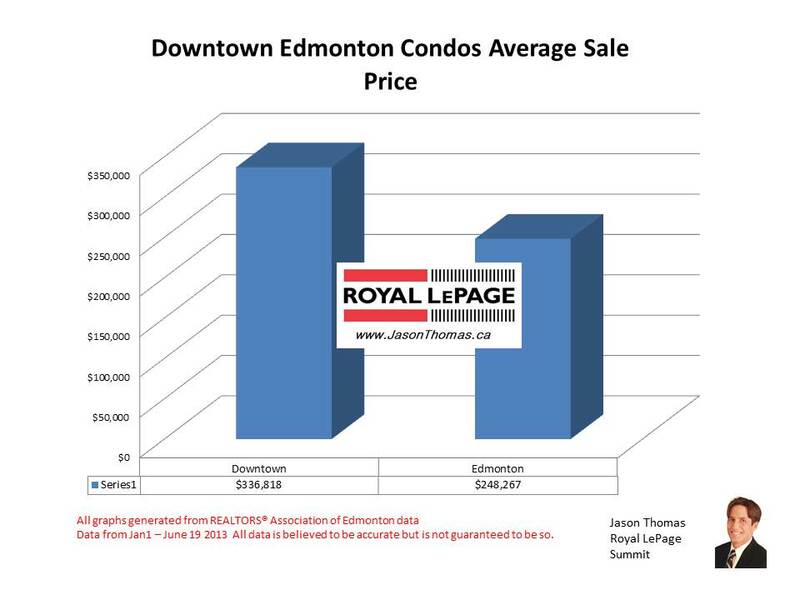 The Downtown Edmonton condo selling price is much higher than the Edmonton average. 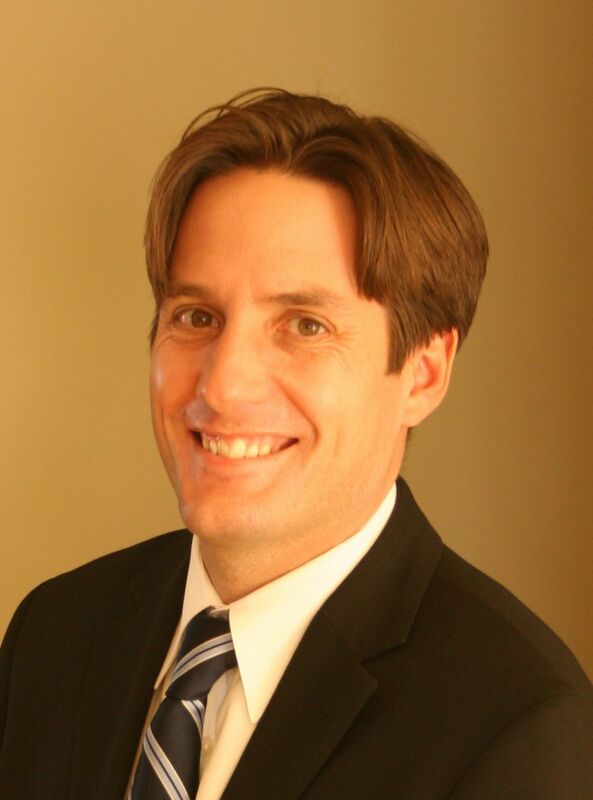 In June of 2013, we are sitting at an average sale price of $336,818. That is based on a 2 bedroom apartment style condo. That selling price downtown, is 36% higher than the overall Edmonton average for a comparable unit. The selling price per square foot is also 31% higher than the Edmonton average sale price per square foot. Downtown Edmonton has seen a resurgence and currently has easy LRT access to the University of Alberta, and is within walking distance to Grant MacEwan College. To view graphs on other Edmonton neighbourhoods visit Edmonton Selling Prices by Neighbourhood. For more information about the area visit Downtown Neighbourhood. If you are interested in a no obligation market evaluation on your home click Downtown Edmonton Condo selling prices.